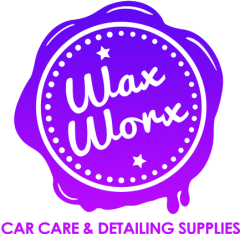 The WaxWorx 5 gallon bucket is perfect for all detailers and car enthusiasts alike. 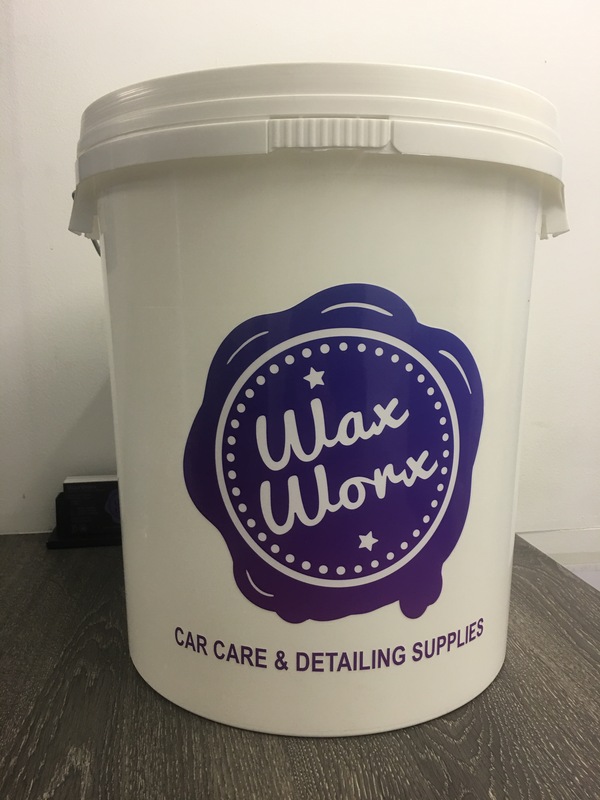 Providing approx 20 litres of water the bucket has more than enough capacity to help prevent swirl marks and marring by not having enough water available in the bucket. 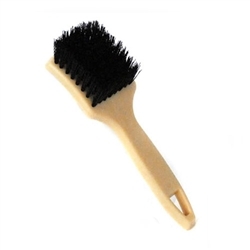 The bucket is constructed of high quality HDPE and comes with a water tight fitting lid. 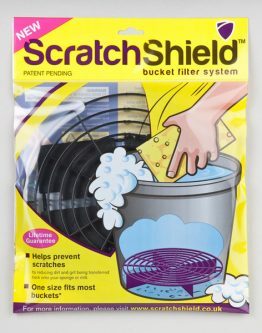 These buckets are also available to buy with Scratch Shield Inserts.